Jessica Hamlin Photography is located outside Seattle, WA in Lake Tapps, WA. 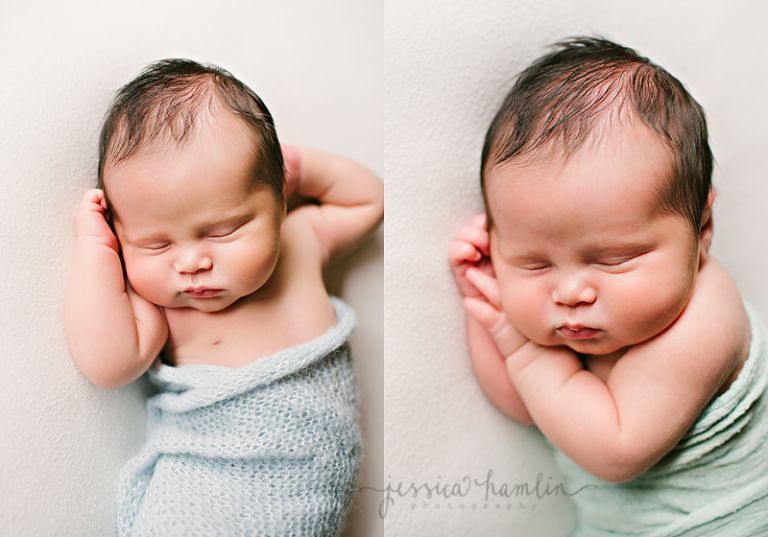 Jessica Hamlin is Seattle’s premier newborn photographer specializing in family photography. 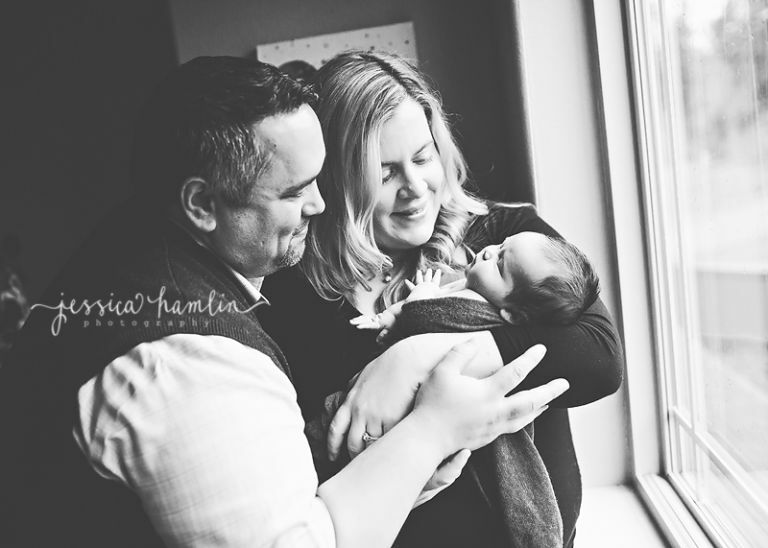 As a professional photographer, Jessica captures maternity, newborn and family portraits in Seattle, Tacoma, Auburn, Mercer Island, Kent and surrounding areas in Washington State. One of the best Seattle photographers in Washington state. 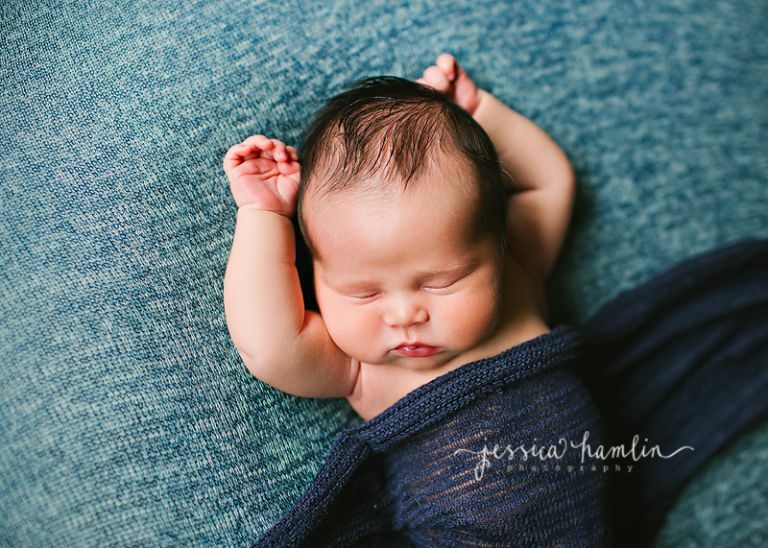 I love every chance I get to snuggle a newborn baby…they are truly a gift from God and being able to snuggle them for my job is pretty darn awesome. Meet beautiful little Olivia whom I met last spring shortly after she was born. She was an absolute angel for me! Enjoy this peek into Olivia’s newborn session at their beautiful home in Seattle. Jessica Hamlin Photography is located outside Seattle, WA in Lake Tapps, WA. 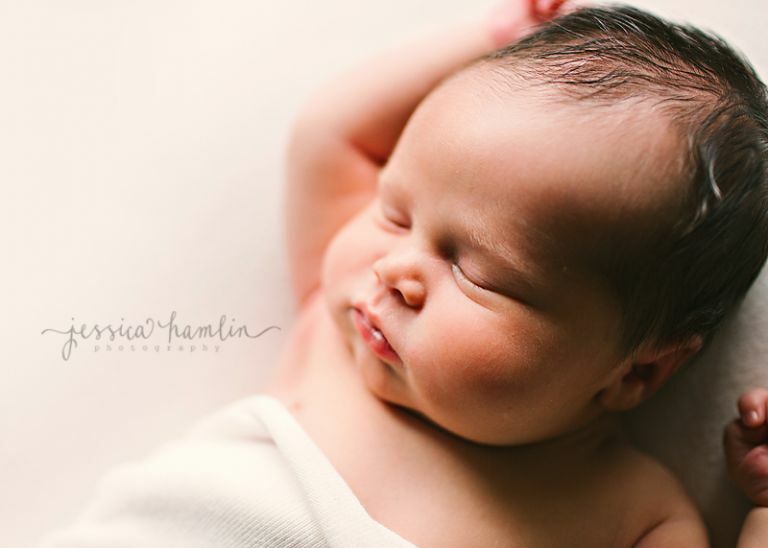 Jessica Hamlin one of Seattle’s premier newborn photographers specializing in family photography. As a professional photographer, Jessica captures maternity, newborn and family portraits in Seattle, Tacoma, Auburn, Mercer Island, Lake Tapps and surrounding areas in Washington State. One of the best Seattle photographers in Washington state. I love it when my clients are interested in doing a downtown urban style session. The textures, colors, architecture, etc are always so great! Plus you can get a lot of variety in the images. I met this adorable client family of mine in downtown Tacoma last spring for their session. We had fun walking around and finding new spots to shoot at. Enjoy this peek into their session! Jessica Hamlin Photography is located outside Seattle, WA in Lake Tapps, WA. 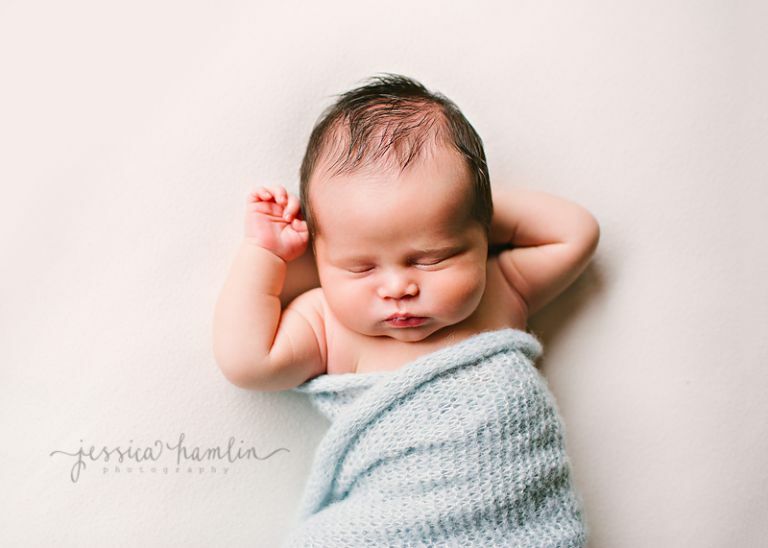 Jessica Hamlin is Seattle’s premier newborn photographer specializing in family photography. As a professional photographer, Jessica captures maternity, newborn and family portraits in Seattle, Tacoma WA Photographers, Auburn, Mercer Island, Kent and surrounding areas in Washington State. One of the best Seattle photographers in Washington state. Time for a peek at one of my favorite Seattle families to photograph! I was lucky enough to have 2 sessions with them last year, both at Luther Burbank Park on Mercer Island. I always have so much fun with them and now that I have to chase little Gabriel around, it’s even more fun! Enjoy this peek into their session! I loved meeting this beautiful family for the first time for their Black Friday session (awesome deal I run every year!). These little girls were just the cutest and so great for me! We ended up with a gorgeous winter day…so lucky! Enjoy this peek into their session!